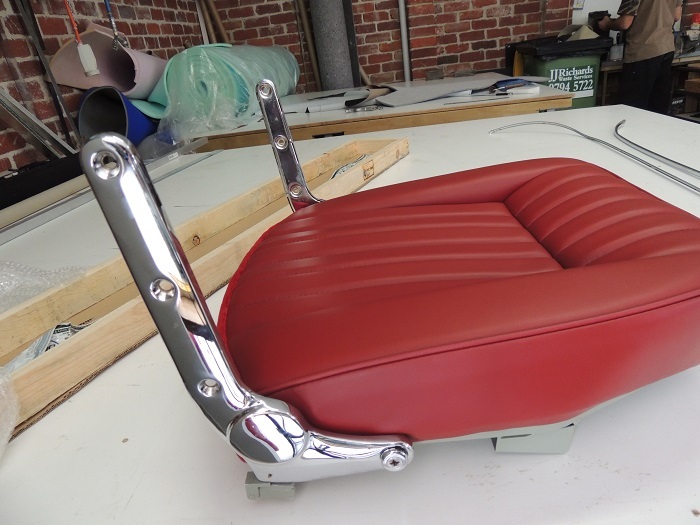 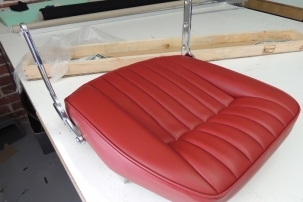 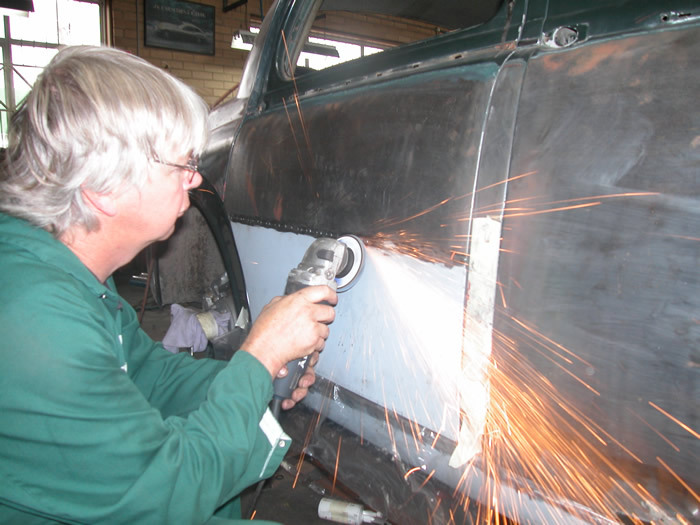 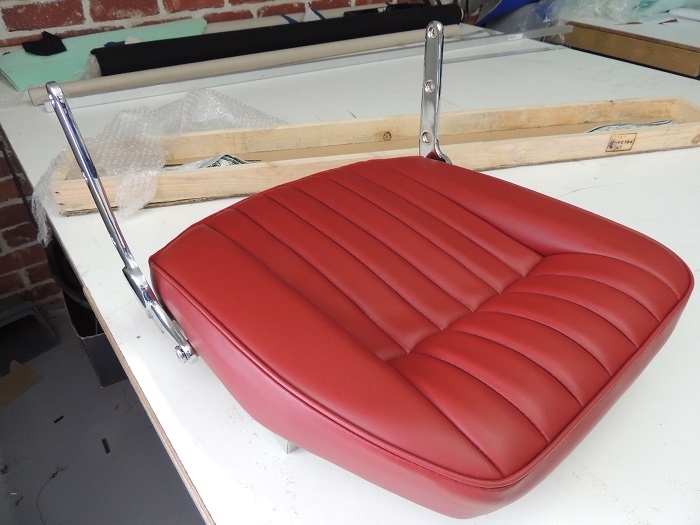 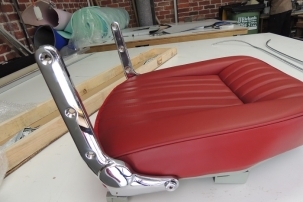 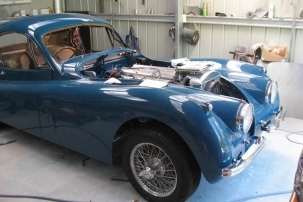 At Mike Roddy Jag Service we have been restoring jaguars for 25 years. 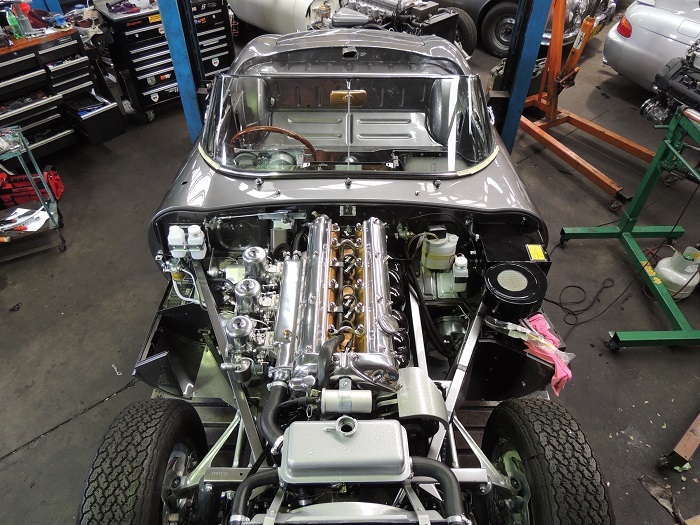 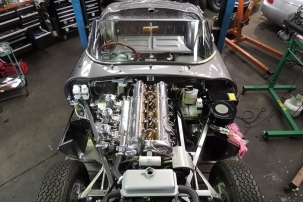 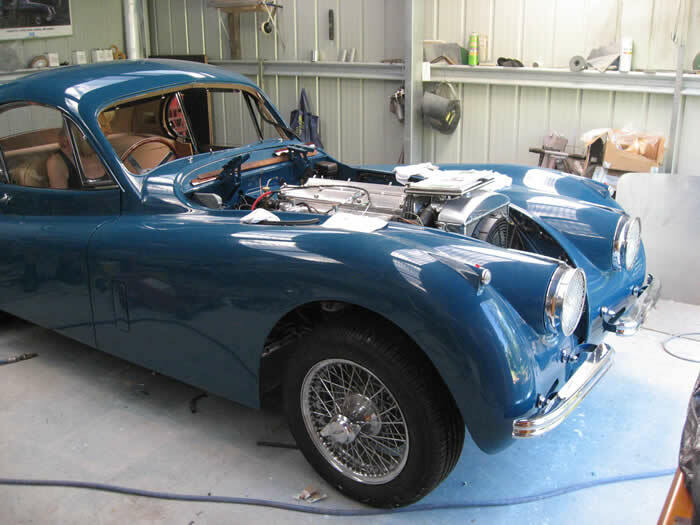 Having Completely rebuilt to the highest standards Mark 4 , Mark 1 ,Mark 2, S Types, E Types, XK’s, and also automobiles such as Pontiacs, Aston Martin etc. 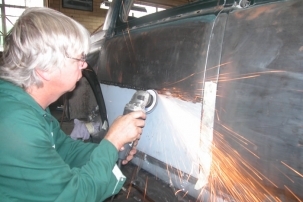 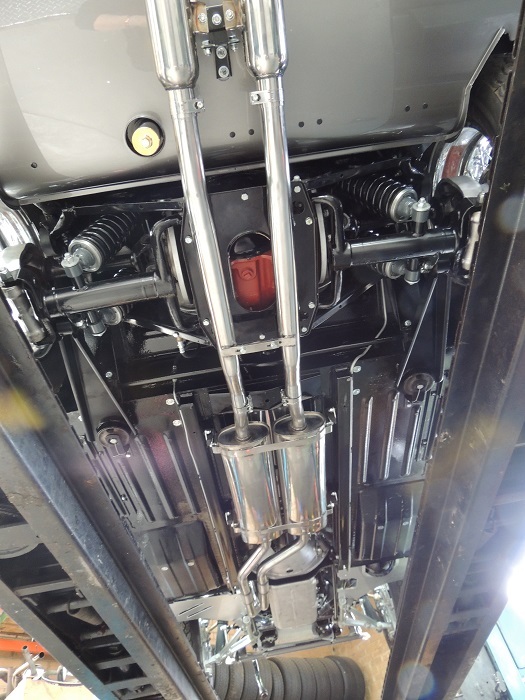 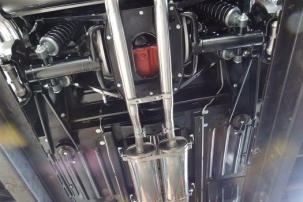 This service can include Full or Partial mechanical overhauls Body and trim Any of our improvements.